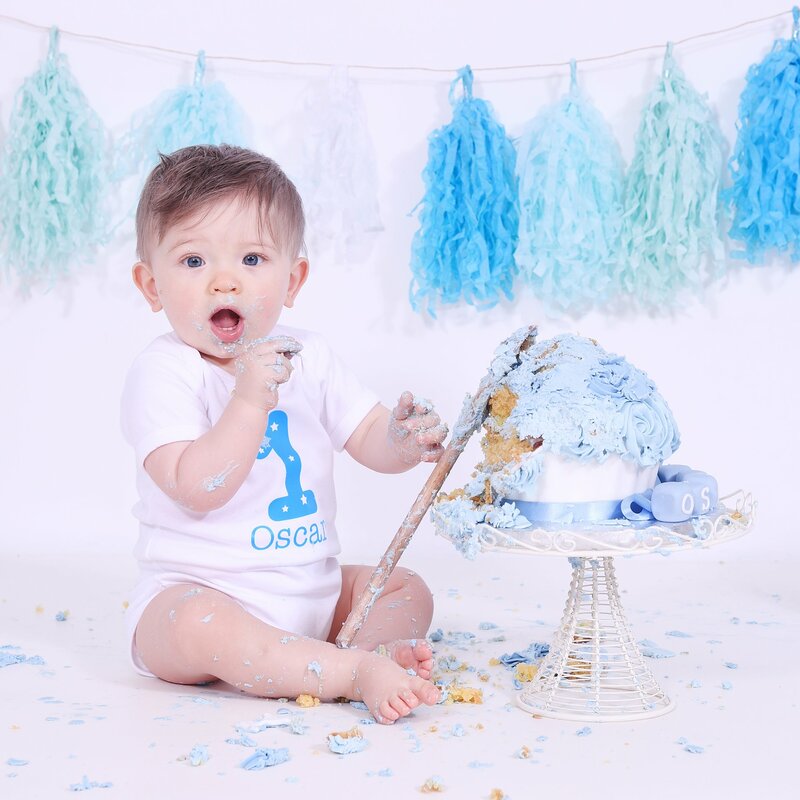 Cake Smash Sessions are probably the most fun filled shoot for any birthday girl or boy to partake in! These sessions can be for any age range, but most commonly the1st birthday milestone. They make for fantastic invites or thank you cards, as well as images to hang on your walls. We can work together to come up with your chosen theme and where possible all props are supplied by me.